The Duchy Taylor Rectangular Bathroom Mirror 700mm High x 500mm Wide is a model from the attractive Taylor range of bathroom mirrors by Duchy. 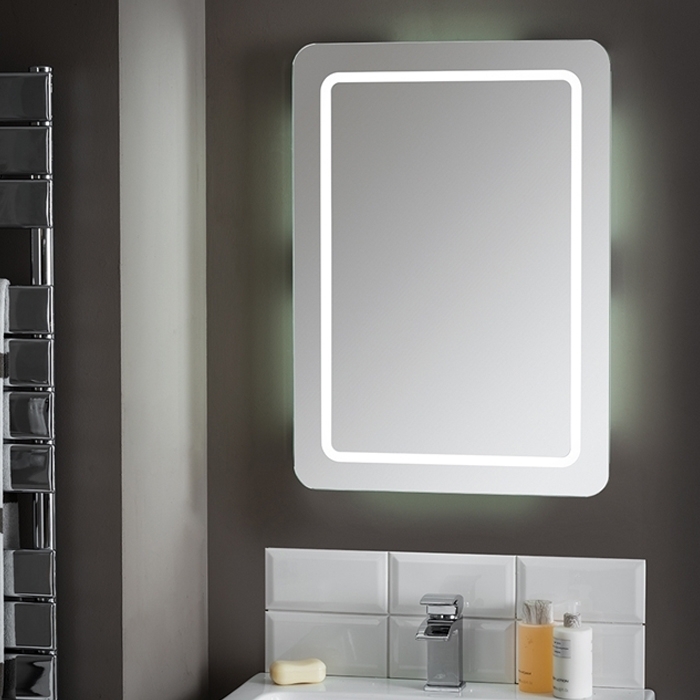 This mirror has the additional bonus of having built-in LED lights for additional brightness and to give a little designer style for your bathroom. Perfect for any modern bathroom or shower room, the simplicity of the design allows this mirror to blend in with most contemporary design schemes.